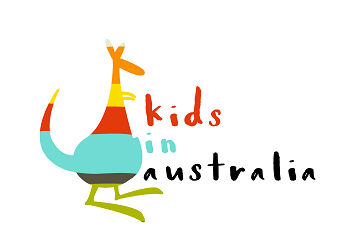 Kids in Australia is all about building memories with kids in one of the safest most beautiful countries in the world. Whether you are visiting or you live here, our aim is to provide you with useful content helping you to find things to do, places to see and stay and new adventures to try. We also want to showcase Australia, the products, the food, the natural treasures- everything that makes Australia amazing. Infact, you could say this website is going to be like a celebration of Australia.. with kids. We have launched as a work in progress, somewhat unheard of in the world of blogging. Who launches with just 2 blog posts live?